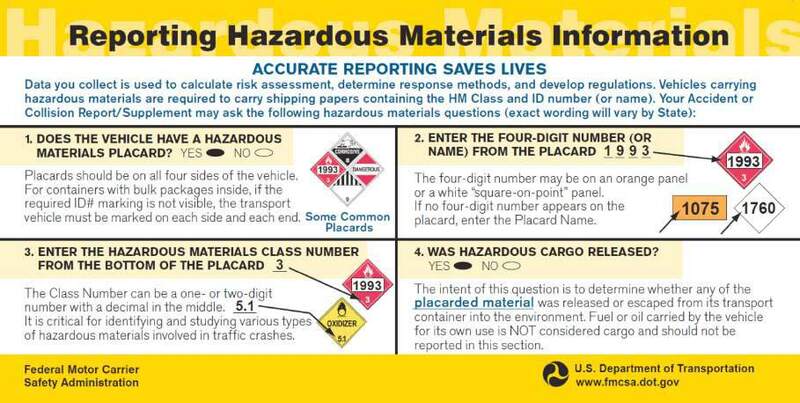 Indicate the hazardous materials placard ID number. 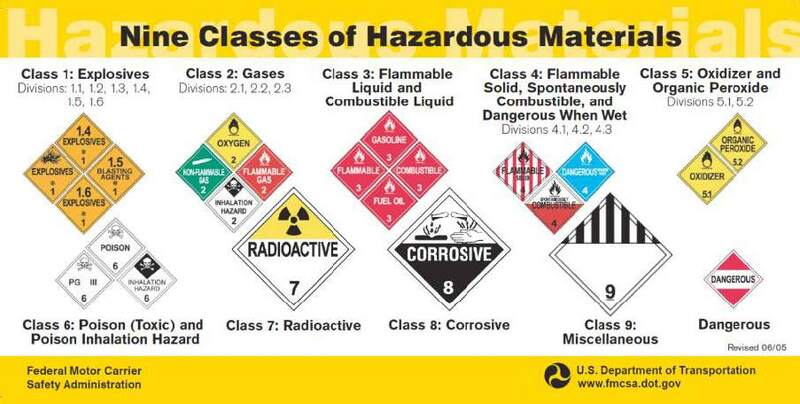 The hazardous materials identification class being transported by the motor vehicle. 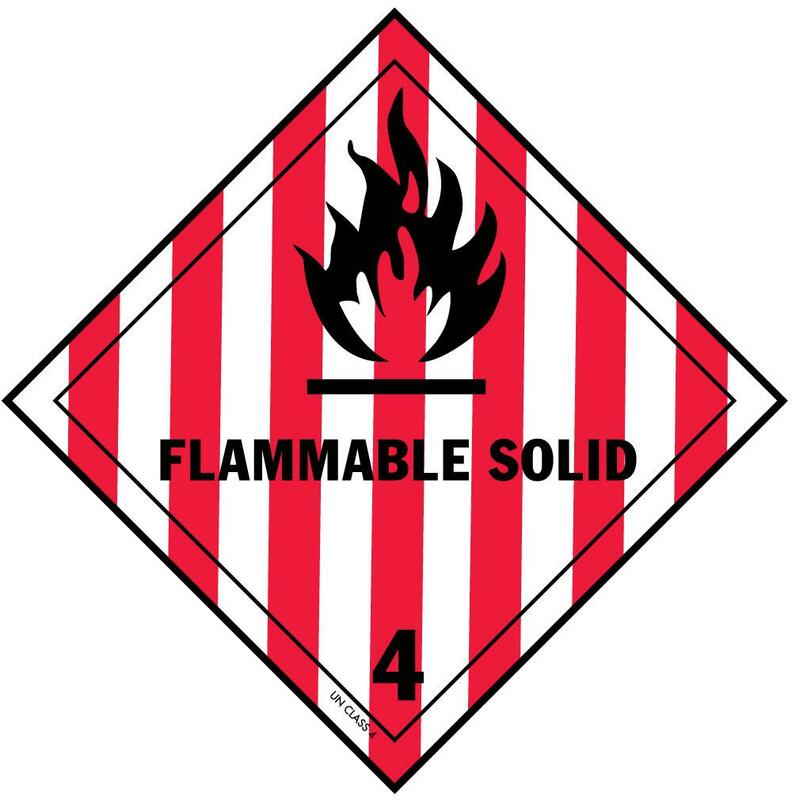 1 Explosives Indicates explosives that functions either by detonation, rapid combustion, or both. 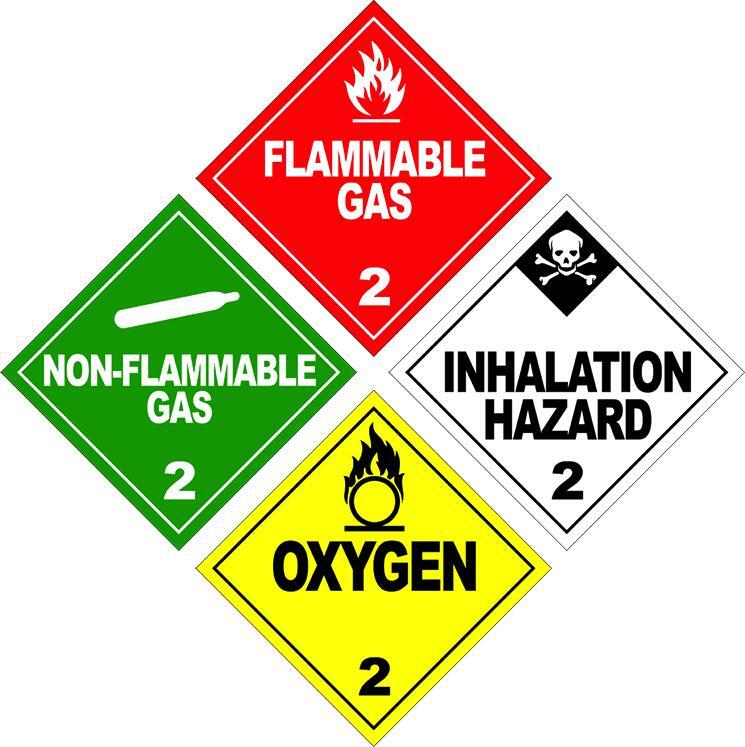 2 Gases Indicates compressed gas that may or may not be flammable. 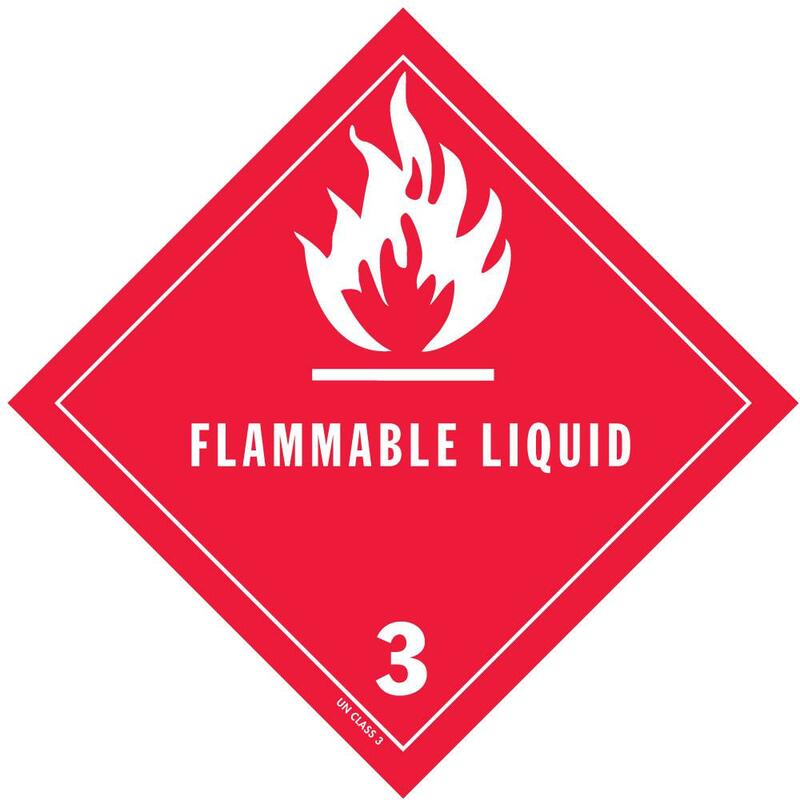 3 Flammable Liquid Indicates flammable liquid with a flash point below 100 F.
4 Flammable Solids Indicates flammable solids, which are any solid materials other than explosives which are liable to cause fires through friction, absorption of moisture, spontaneous chemical changes, retained heat from manufacturing or processing, or which can be ignited readily. 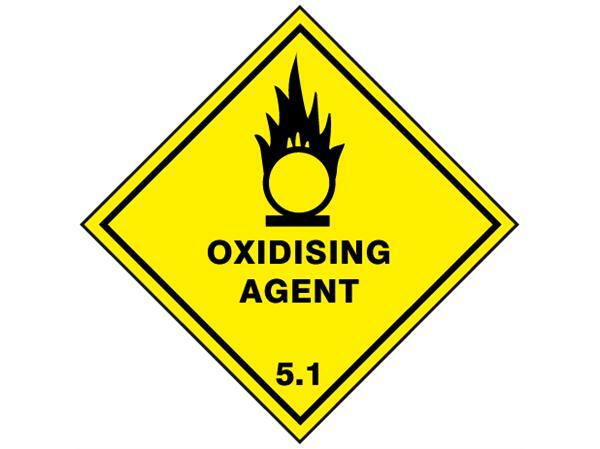 5 Oxidizing Substances Indicates an oxidizing substance such as chlorate, permanganate, inorganic peroxide, notro carbo nitrate, or a nitrate, that yields oxygen readily to stimulate the combustion of organic matter. 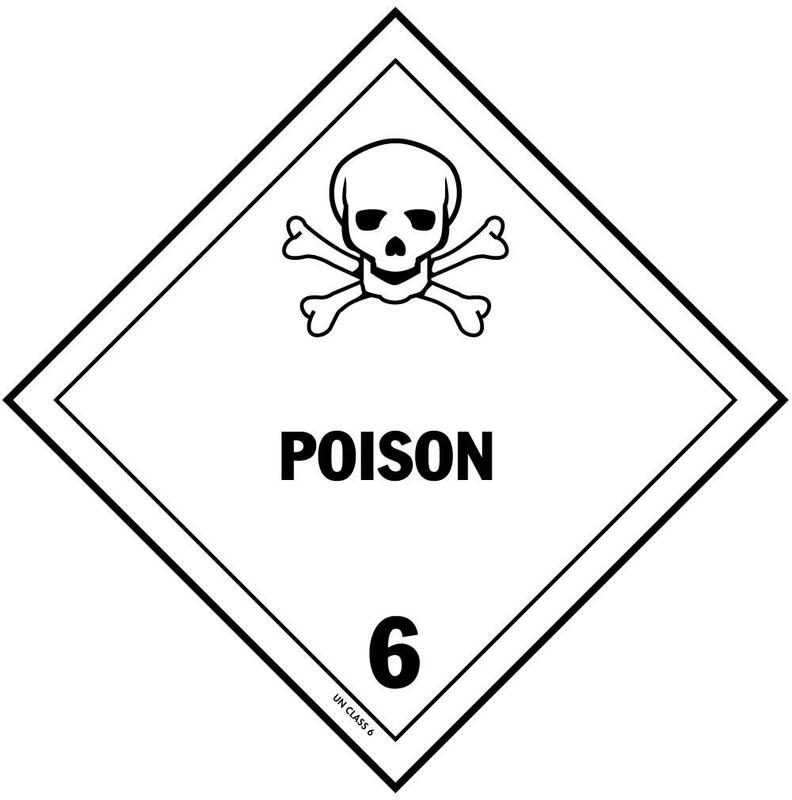 6 Poisonous Substances Indicates a poisonous gas, liquid or solid. 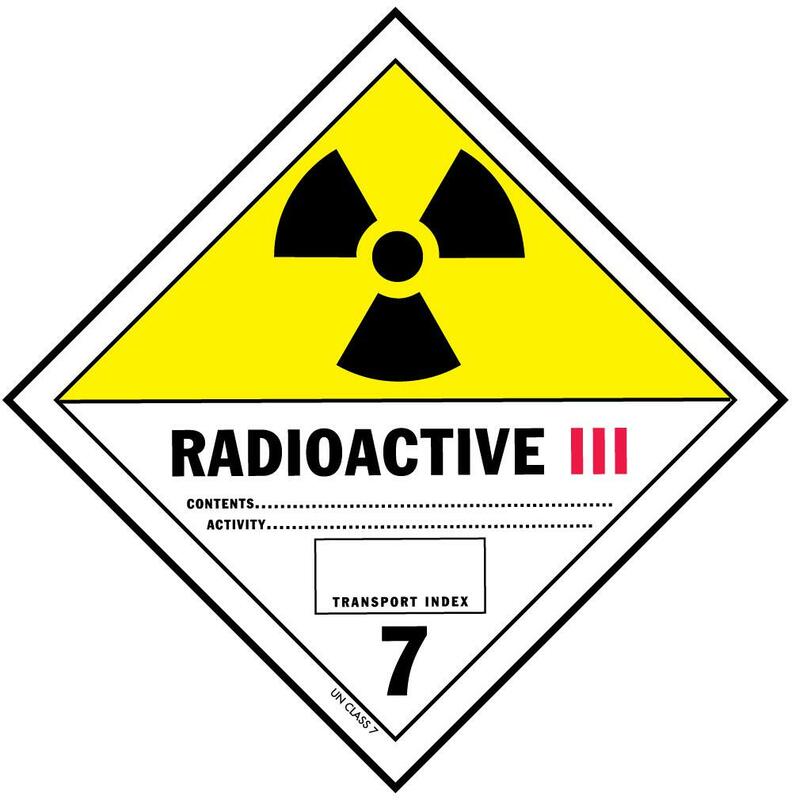 7 Radioactive Material Indicates any material or combination or materials that spontaneously emits ionizing radiation and has a specific gravity greater than 0.002 microcuries per gram. 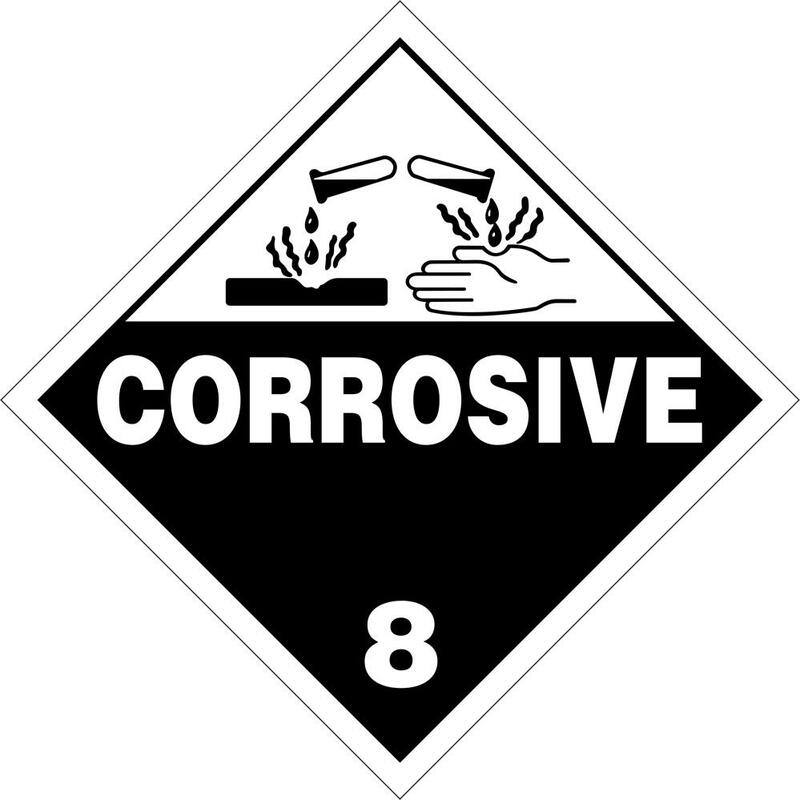 8 Corrosives Indicates any liquid or solid that causes destruction of human skin tissue or a liquid that has a severe corrosion rate on steel. 9 Misc. 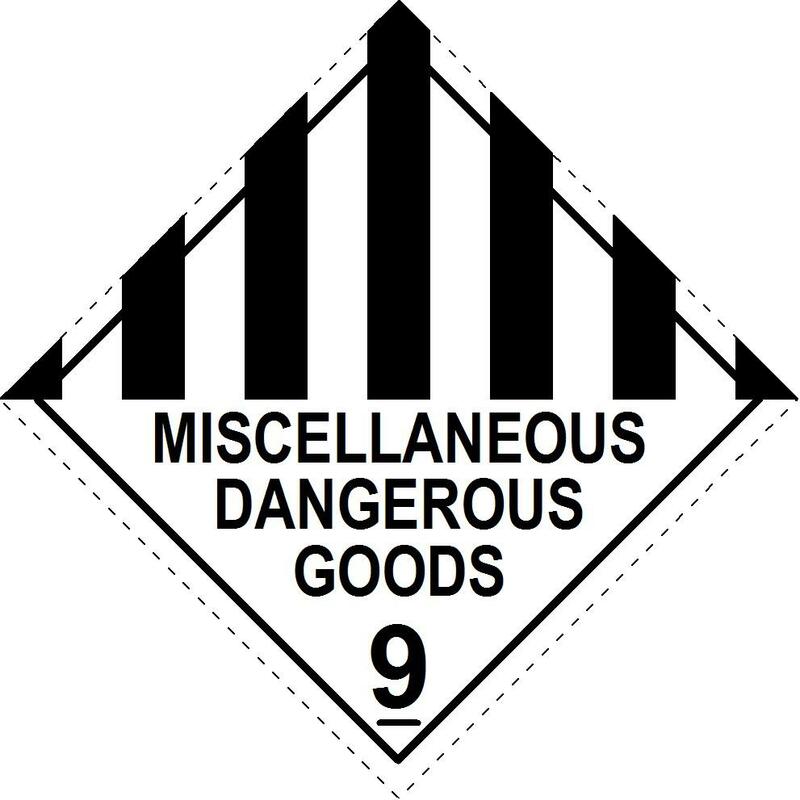 Dangerous Goods If this attribute is used, an explanation in the narrative is recommended.